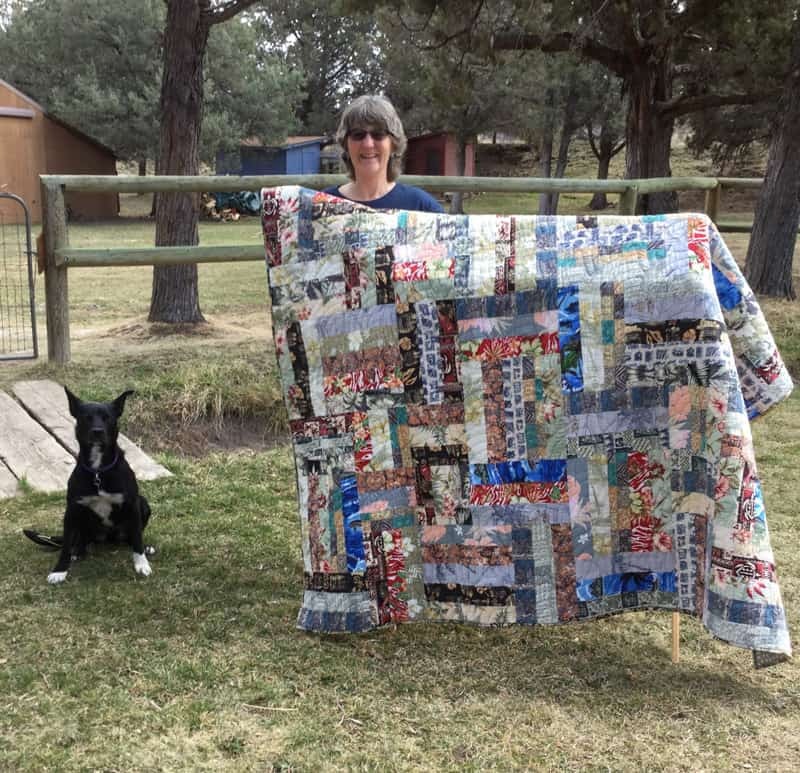 Here at Memories to Quilts T- Shirts aren’t the only clothing articles that are used to make quilts. My client’s husband was from Hawaii and at the time of his passing he had a wonderful collection of Hawaiian shirts. 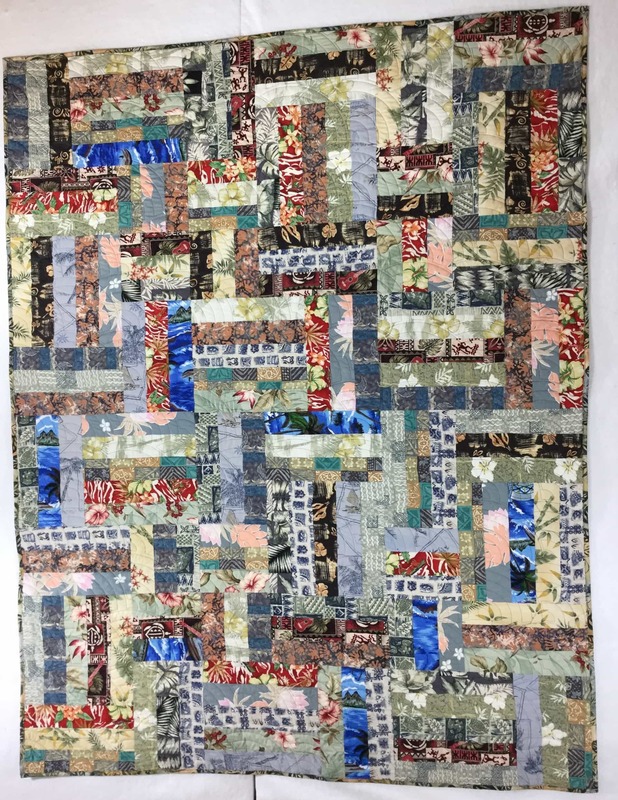 I used them to make this one of a kind memory quilt, creating an Aloha keepsake to be treasured for years.